#MeToo Movement against sexual harassment is taking a lot of space in the leading news portals, websites, newspapers and magazines. However it has largely engulfed the media and entertainment industry. Celebrities and high profile personalities are talking against sexual harassment but the voices of the marginalised women are still unheated. 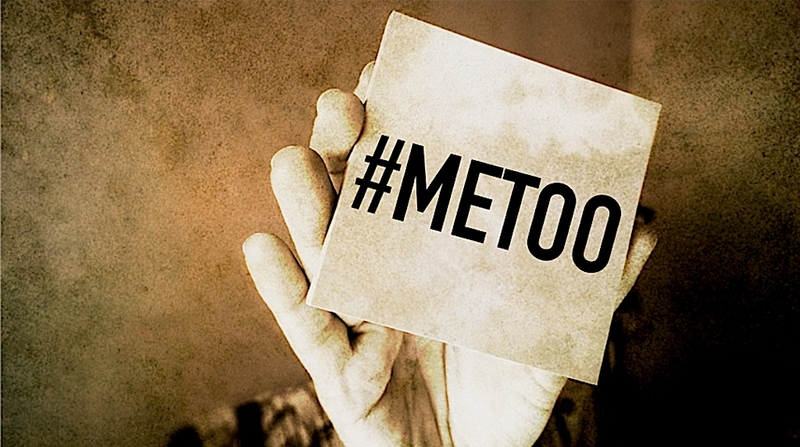 BeyondHeadlines has started a #MeToo Campaign to become the voice of these women who do not get an appropriate platform to talk against the harassment they face in their day to day life. We have received many emails regarding this. As of now we are publishing such stories with anonymous identity just to avoid their further harassment. “Women have the power to bring life on earth”, they say. They also say a lot more about power, generations, family and legacy, everything in the context of women-power or ‘Naari-shakti‘, so as to say. However, what they say and do not think is that women, too are citizens and they too can speak. Since, times forgotten, Patriarchy has been an anarchist ruler. A Movement like #MeToo has not just rejected binaries in terms of harassment but has given voices to the powerful and powerless. This incident is a very personal narrative of my existence. A narrative which rings in my ears since ages. Today, I am letting that go. This incident goes back to a time when I was in IX standard. Being a teacher’s ward, I was the target point of many. I was an average student who fearlessly raised questions. This was not liked by many who had the notion that girls should at least be decent in terms of ‘good behaviour’. One of the senior teachers, who had not even taught me was too busy minding my business. He seldom interfered in my relationships with teachers, friends and ‘alleged’ boyfriends. I used to respect him as a well-wisher just because my mother refused any account of chaos in the school. Once, I had a major argument with my chemistry teacher. He was disappointed which was quite an excuse for this well-wisher to take advantage of the situation. During dispersal, while I was walking upto my mother’s cabin, this man caught my attention. He asked me what the matter was. I explained him the narrative, fearing that he might tell my mother about it. Meanwhile, I vividly remember him pushing me against the wall, coming close to my neck, smelling it and speaking words in the most disrespectful manner. His words were, “You better not do that next time. I will not leave you. Now run”. I remember every second of my heartbeat which ruined my power as a student then. Scared and defeated, I was not even given an option of explanation. I could never see him eye to eye after that. Such is his audacity that he still sends me friend requests on Facebook which I keep on deleting time and again. Mine was just one example, imagine how many girls must have been his prey.